Recruitment and the selection process is one of the key management tools. The cost of making a mistake is often concealed, but its massive and avoidable do it right – that’s the theme for this international program. It’s not by chance that Intel, Google and Apple are all successful – they all have outstanding recruitment processes, which are never compromised. In this GLOMACS Professional Recruitment Analyst training course, you will learn the latest process and techniques covering all critical steps of interviewing. This is a very practical GLOMACS training program with numbers being limited so you can learn, practice and build confidence. When you finish this engaging and enjoyable program you will be in a position to put the techniques into practice immediately upon return to work. This program is compliant with HR Analysis best practice. This GLOMACS Professional Recruitment Analyst training course is a very practical, interactive training with a high level of delegate participation. There will be illustrative examples and throughout the program, group work. All of the training will carried out in a relaxed supportive atmosphere. Participants will also have the opportunity to see testing materials. Also, they will do themselves a high level personality questionnaire. This GLOMACS Professional Recruitment Analyst training seminar is specifically targeted for anyone who interviews or takes part in the interviewing process. It is particularly suited to those who have not been trained yet as this is due to the new advances in interview psychology back up by new research. The techniques can also be used for appraisal, and where disciplinary interviews are used. Anyone involved in talent selection and development would also benefit. How to measure and financially show the cost of bad recruitment? How to Write Key Criteria and its Link with Competencies? Writing the Job Advertisement – How to attract talented people, winners not losers? How Assessment Centres Work and their Increasing Use Today? What is an occupational ability test and why do we use them? This seminar is pre-approved by HRCI (Human Resource Certification Institute) which qualify for general re-certification credit hours of HR Professionals. The use of this seal is not an endorsement by HR Certification Institute of the quality of the seminar. It means that this seminar has met HR Certification Institute’s criteria to be pre-approved for recertification credit. This is an ILM Endorsed Seminar. 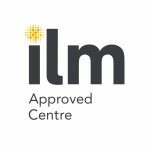 Optional ILM Endorsed Certification carries an assessment component which contributes to measuring learning impact. ILM, Europe's foremost leadership and management organization, has assessed and endorsed Specialist and Expert training courses from GLOMACS in the areas of Leadership, Management, Strategic Planning, Office Management, Project Management, Business System Analysis, Human Resources and Organizational Learning & Development. 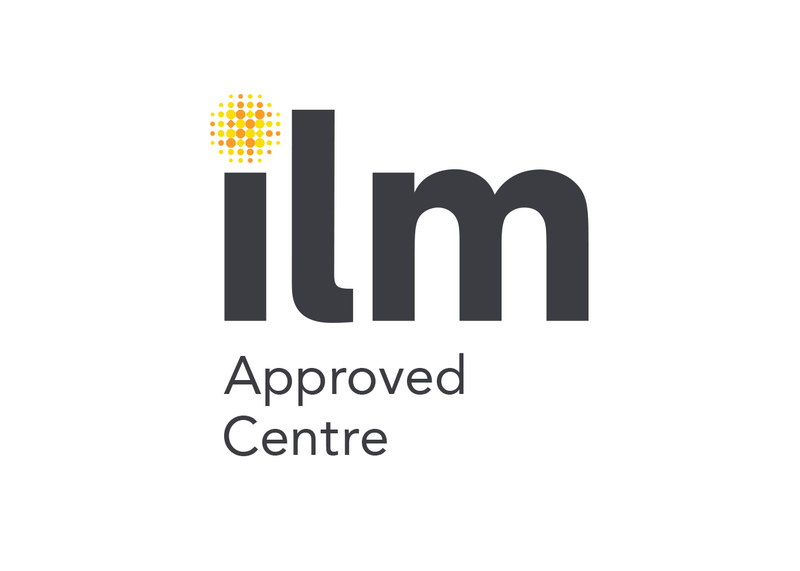 When you successfully complete of one of these training courses you will receive a prestigious ILM endorsed certificate recognizing your achievement and 12 months ILM Membership plus access to several exclusive resources and tools. 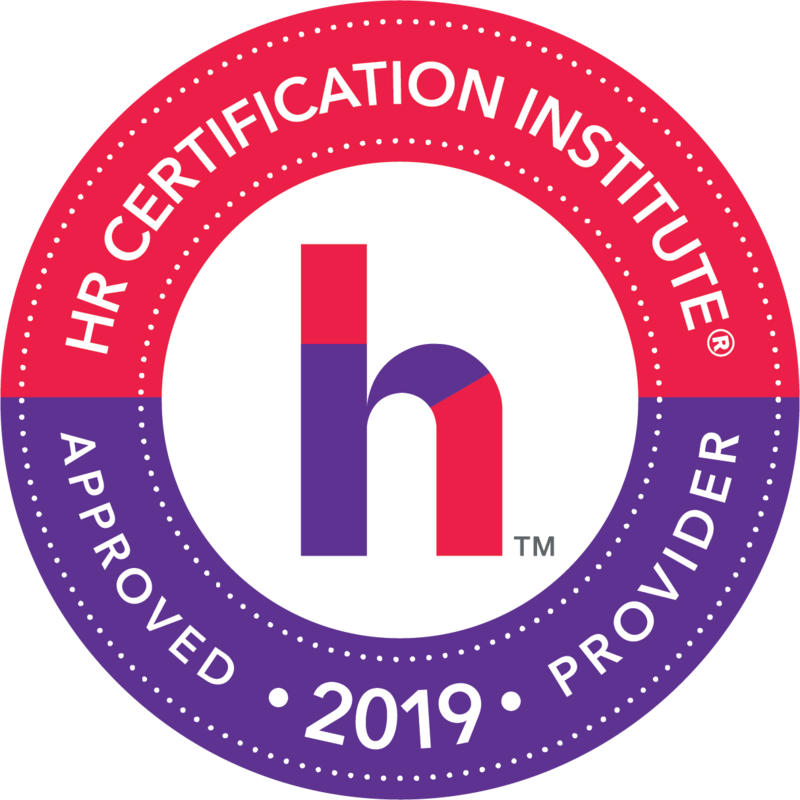 GLOMACS is proud to hold the Approved Provider status with HR Certification Institute (HRCI), an internationally recognized certifying organization for the human resource profession. 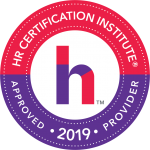 This partnership grants us the ability to provide pre-approved HR Seminars which qualify for re-certification credit of HR Professionals as signified by the Approved Provider seal in the seminar outline.